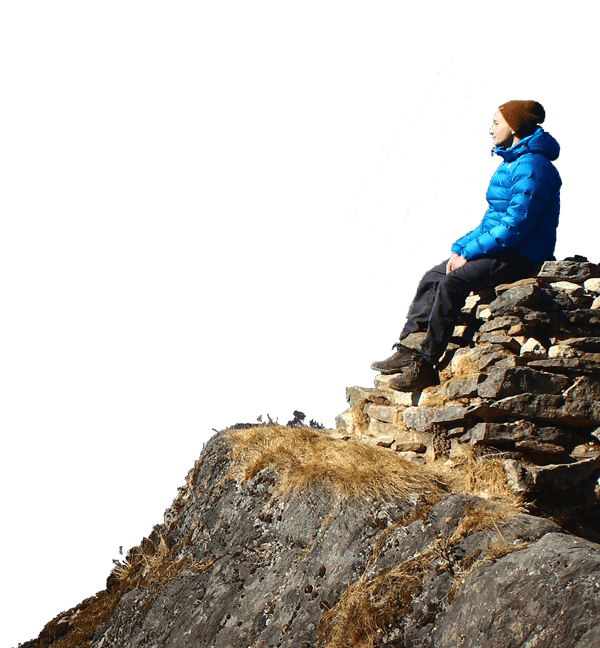 Nepal Excursion Treks requires your details like passport number, telephone number, scan of passport size picture etc. in order to make the necessary booking of domestic flight tickets, issuing trekking permits and for the purposes of our administrative procedure. Nepal Excursion Treks will not disclose personal data of the Customers to any third parties. All the information you provide is strictly confidential and we will use it only if required directly in connection with the arrangement of your stay in Nepal. Guaranteeing the aforementioned, we request you not to share our proposal with our competitors and third parties who will not be joining our trip. The prices of all trips we offer are based on quality and are determined at the optimum level. We respect your decision either to accept or reject our offer but do not want it to reach any third parties it was not addressed to. Cookie files (so-called "cookies") are computer data, in particular text files, that is stored in the Website User's end device for the purposes of improving the Website browsing experience. Cookies normally contain the name of the web page from which they originated, their end device storage time and a unique reference number. Cookies are placed on the Website User's end device and accessed by Nepal Excursion Treks Pvt. Ltd., Tarakeshwor-10, Manamaiju, Kathmandu, Nepal and operators of the website, Google and Facebook. The Website makes use of two main types of cookies: "session cookies" and "persistent cookies". Session cookies are temporary files which are stored in the User's end device until they sign out, leave the site or disable software (close the browser). Persistent cookies remain stored in the User's end device for a time specified in cookie parameters or until the User deletes them. In many cases web browsers allow storing cookies in the User's end device by default. The Website Users can change their cookie settings at any time. These settings can in particular be changed to disable automatic support of cookies in the web browser settings or to display information every time they are placed in the Website User's device. For detailed information on options and methods of supporting cookies see your software (web browser) settings. Cookies stored in the Website User's end device can also be used by the Website operator's partners, including advertisers. For more information about cookie files go to www.wszystkoociasteczkach.pl or "Help" in the web browser menu.